At the Salone del Mobile in Milan, our outdoor designer furniture catalogue will soon reveal the latest new developments. Collections inspired by the essence of the Mediterranean, in a lifestyle marked by shared moments. The award-winning Weave from Vicent Martínez and the Dalmatia collection from Nika Zupanc are some of the lines that will showcase our expertise in Italy. The T stools, the Weave sunbed and the Hamp armchair and chair will complete a space designed by Francesc Rifé. 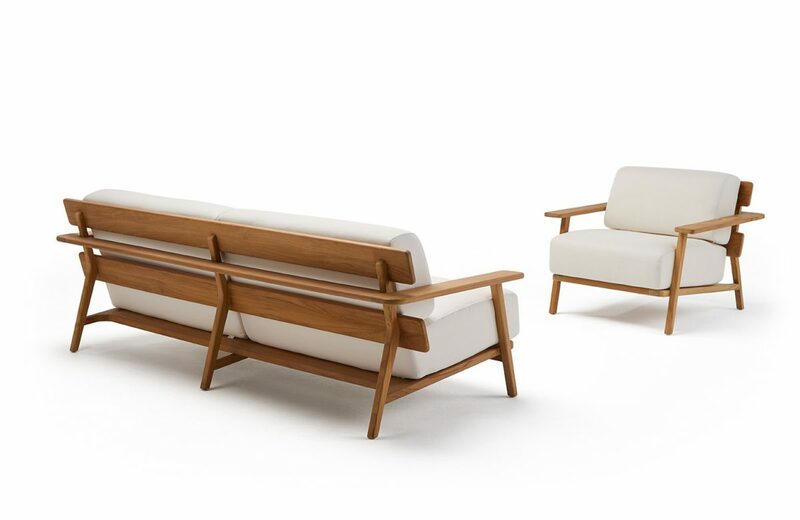 Furniture pieces that evoke summers by the sea, under the shade of the pine trees. 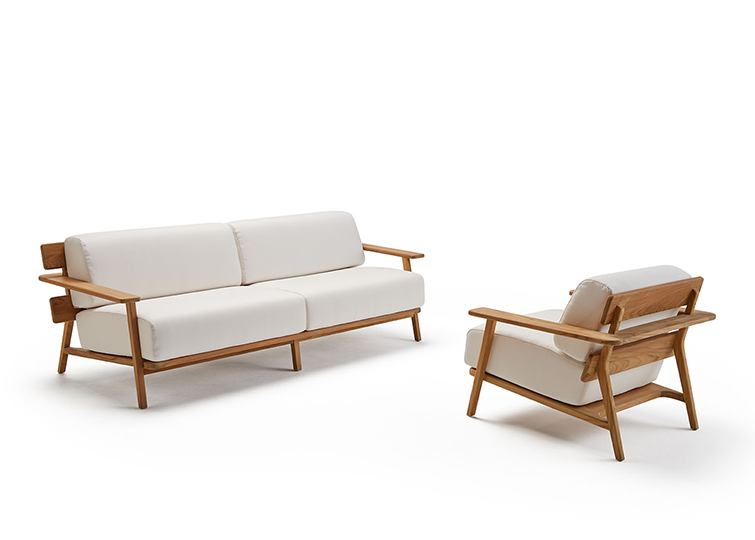 From the stretched bands in Francesc Rifé’s Min collection to the aluminium frames that define Sir, each outdoor furniture piece is an exercise in balance between design, materials and innovation. The T collection from Gabriel Teixidó is refined and highly practical, that breaks away from convention with its original design. 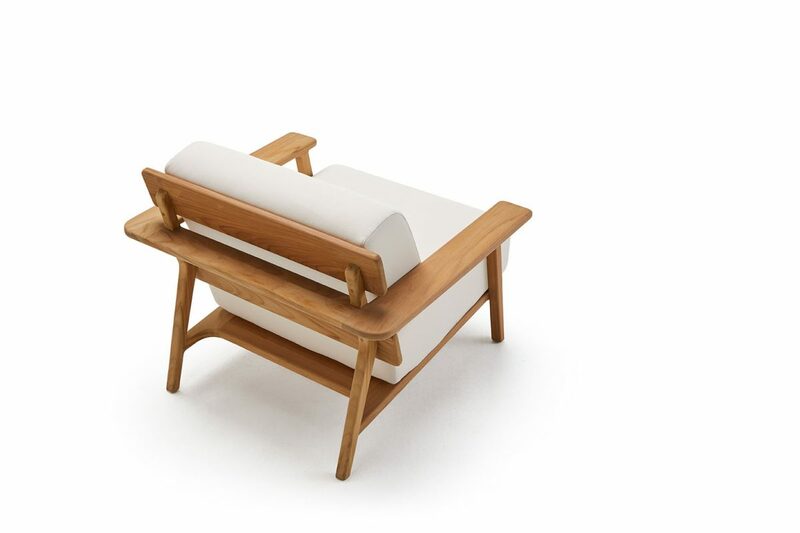 The new products we will present in Milan will also include pieces of furniture bearing the signature of Francesc Rifé, as well as that of Gabriel Teixidó. We will soon be able to reveal all.